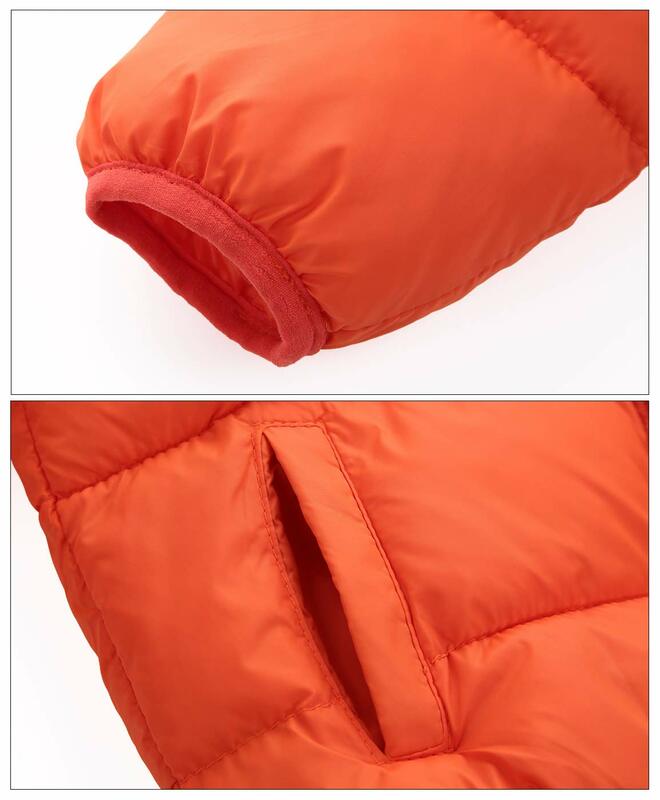 5.The zipper of the new clothes may be a little tight,please pay attention to gently pull it for the first time,and you will be able to move freely in the future. 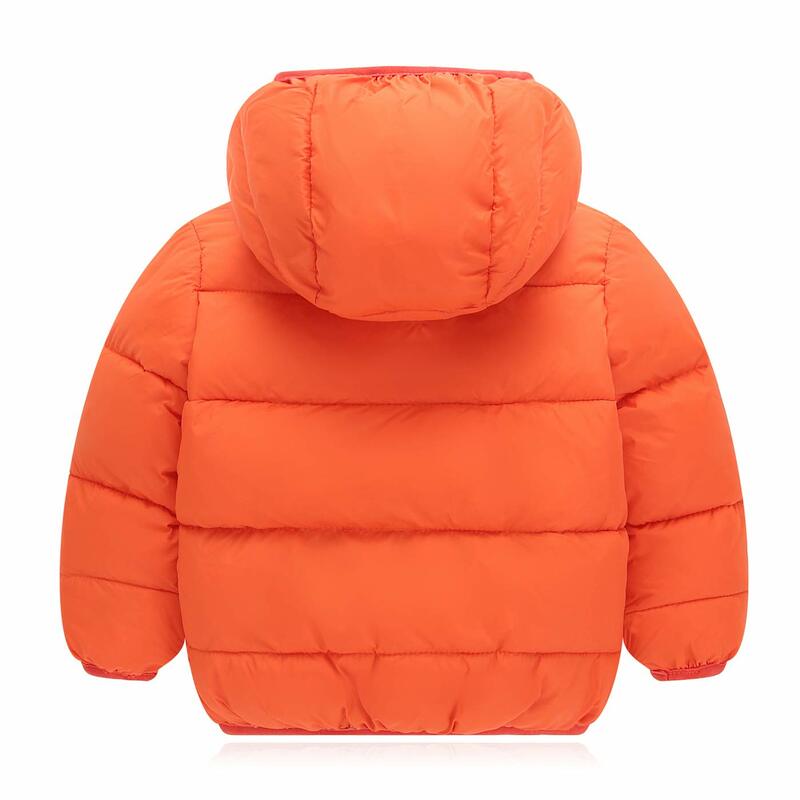 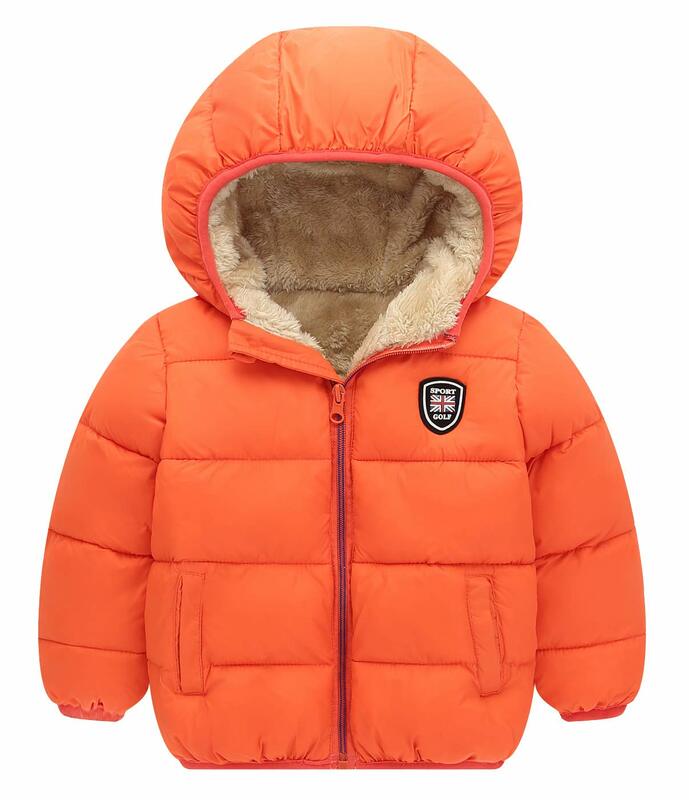 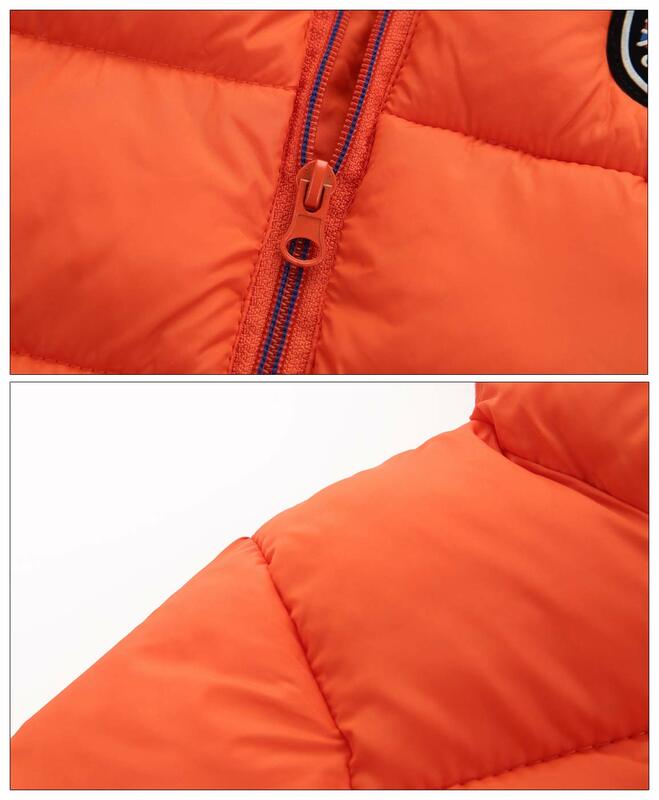 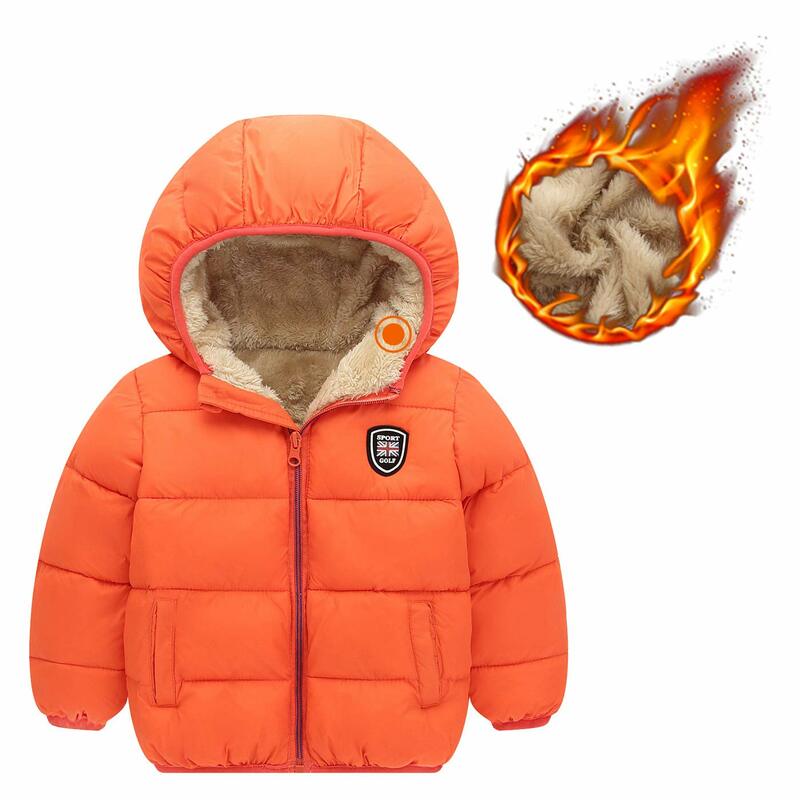 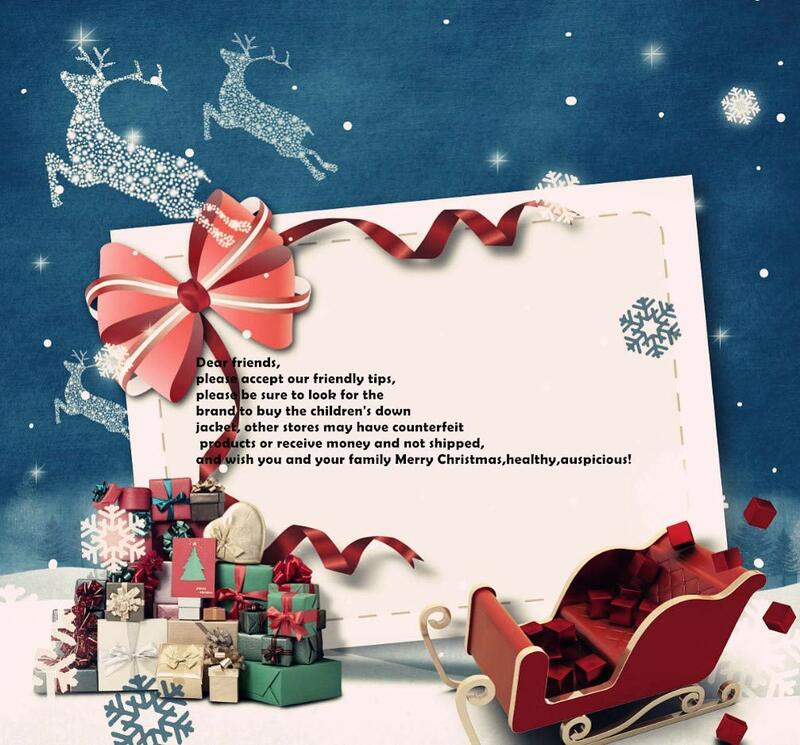 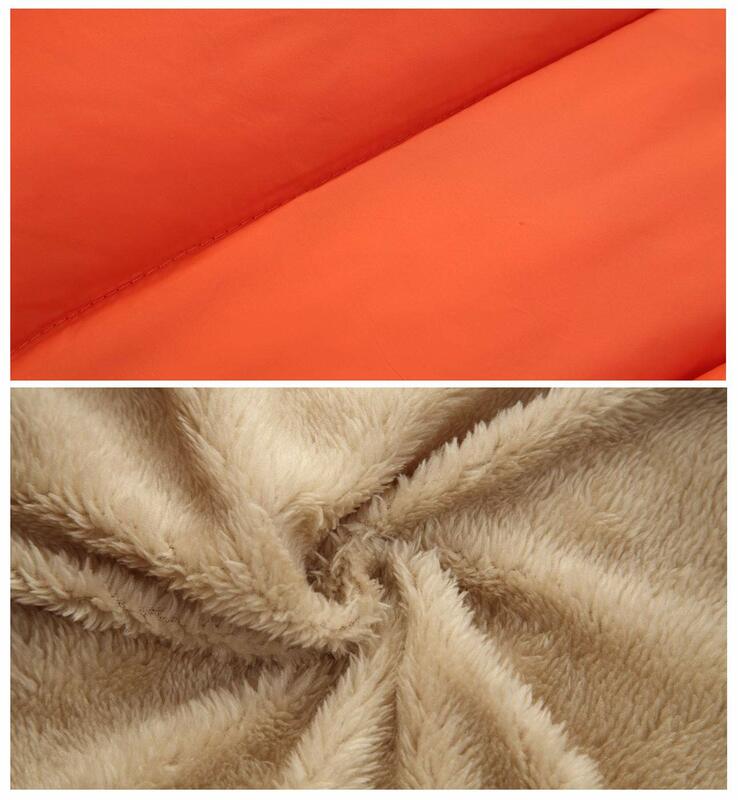 According to the customer’s experience feedback, because the down jacket will add more clothes, the winter coats may be smaller,it is recommended to choose the larger size. 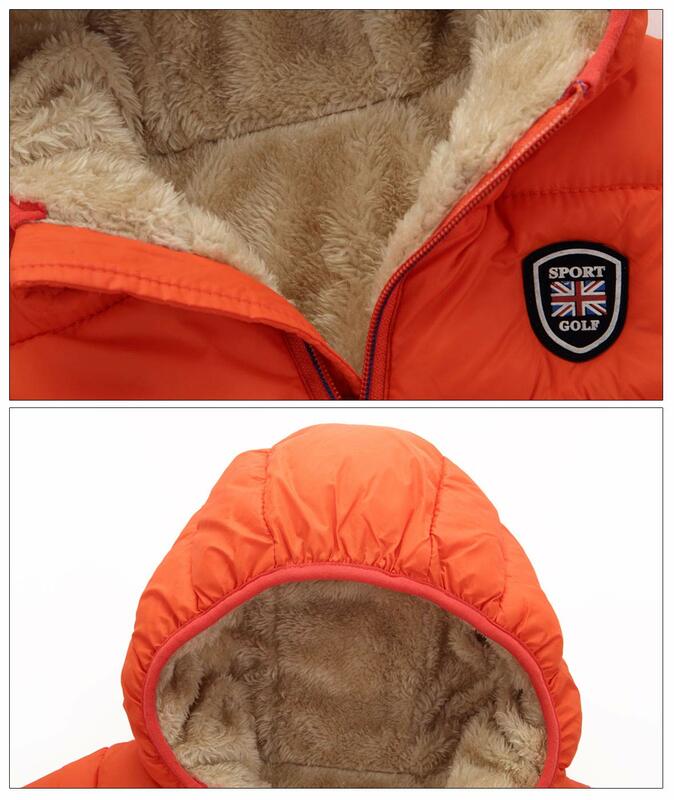 The measurement may have 1-2cm (0.39-0.78inch) inaccurate errors.